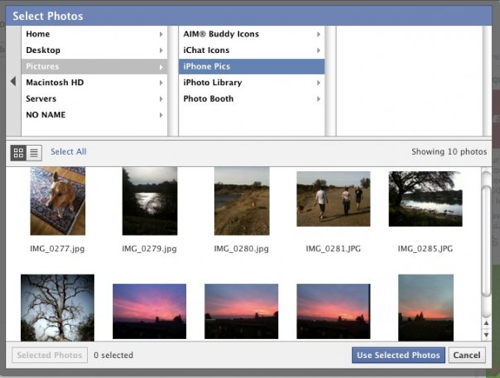 Facebook is soon going to be launched its rebuilt photo uploader for facebook users. People who upload photos on daily basis will love this tool. This tool will makes work quite easier and faster as facebook is one of the largest photo sharing website today. Almost every user uploads billions of photos every month. 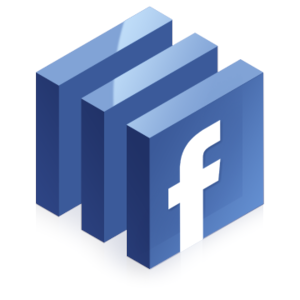 Facebook says that company has rebuilt the photo uploader to run as a browser plugin, which should extenuate the bugs and other problems that users have sometimes faced with it to date. For doing this and used this plugin users have to install the plugin in their browsers. The setups will only takes a minutes or seconds. 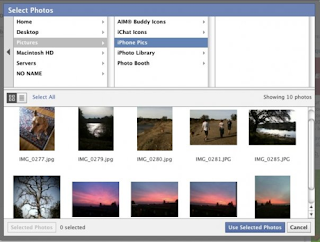 By this method users are able to upload all photos at same time without any restrictions.